Rock and Roll Hall of Famer Roger McGuinn's distinctive blend of folk-rock and penchant for brilliant songwriting was not only the lifeblood of American Classic Rock icons The Byrds but inspired his peers, from The Beatles to Tom Petty. Nothing says more about McGuinn's pioneering creative spirit than The Byrd's 1968 studio album 'Sweetheart Of The Rodeo', which played a pivotal role in the creation of the country rock genre. Following on from 2018's 50th Anniversary tour of the album, Roger McGuinn will head out this year on a brand new solo tour, which will include old favorites and new arrangements from 2018's Sweet Memories in an intimate setting! 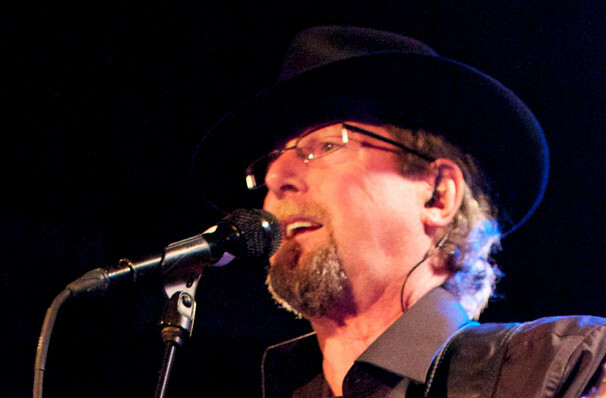 Seen Roger McGuinn? Loved it? Hated it? Sound good to you? 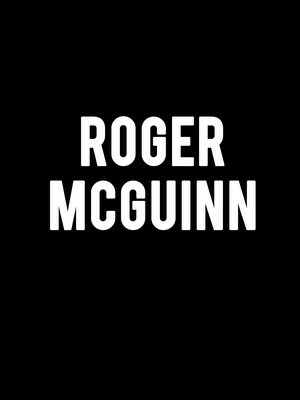 Share this page on social media and let your friends know about Roger McGuinn at Majestic Theater. Please note: The term Majestic Theater and/or Roger McGuinn as well as all associated graphics, logos, and/or other trademarks, tradenames or copyrights are the property of the Majestic Theater and/or Roger McGuinn and are used herein for factual descriptive purposes only. We are in no way associated with or authorized by the Majestic Theater and/or Roger McGuinn and neither that entity nor any of its affiliates have licensed or endorsed us to sell tickets, goods and or services in conjunction with their events.